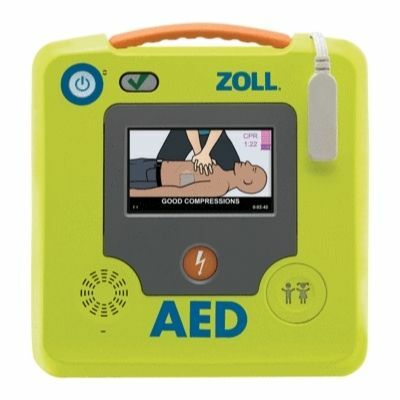 AED electrodes typically conduct defibrillating electricity into the patient via a metal plate coated with a salt-infused gel. Over time, the salt in the gel will corrode the metal plate and eventually compromise conductivity. ZOLL’s novel electrode design prevents compromising corrosion for five years.